Participants during RespectAbility’s “Workforce Development” session discuss how to move the needle on the employment rate of people with disabilities in Los Angeles, California and the country. All participants had an opportunity to share ideas during roundtable discussions, as well as in follow-up surveys and conversations. Rep. Brad Sherman attended the session, listening to the ideas presented by all who attended. 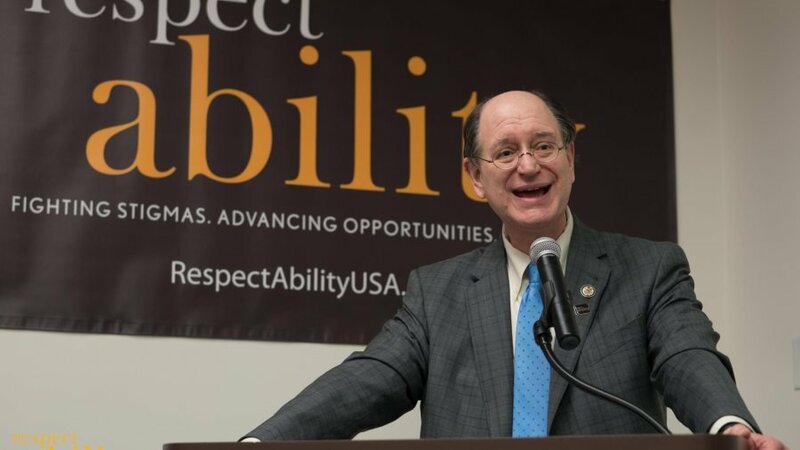 Washington, D.C., June 1 – Rep. Brad Sherman, the 10-term Congressman, is known as a serious legislator. So what is he doing in a reality show made by the same company that created Keeping up with the Kardashians, Rob & Chyna and Total Divas? The reason is simple: he cohosted a major event in his district with Emmy-winning reality-TV innovator Jonathan Murray (executive producer of the shows listed above, in addition to Real World, Born This Way, Autism the Musical and others) and former President George W. Bush appointee on disability issues, Steve Tingus. 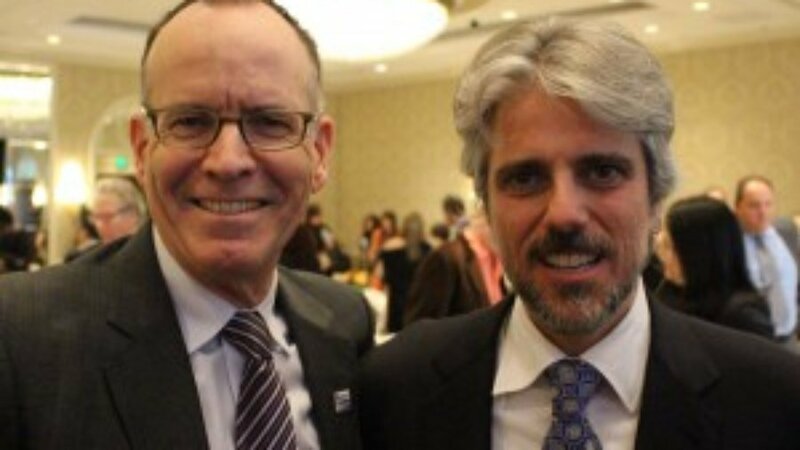 The event, entitled “Ending Stigmas & Bigotry: Expanding Employment for People with Disabilities,” was presented by Sherman working in partnership with RespectAbility, a nonprofit organization fighting stigmas and advancing opportunities for people with disabilities. Both Murray and Tingus are on the board of RespectAbility, whose president, Jennifer Laszlo Mizrahi, and communications director, Lauren Appelbaum, also are featured in the episode. Participants in the event included stars from the cast of Emmy-winning reality show Born This Way, which features seven diverse young adults with Down syndrome, as well as other individuals with Autism, multiple sclerosis, spina bifida, physical disabilities, amputations and non-visible disabilities. Local experts, including Cathy Gott, Elaine Hall, Sandra McElwee, Joclynn Benjamin and others also participated. Together, participants brainstormed new ideas to move the needle forward on the employment of people with disabilities in a shared agenda. The congressman facilitated these discussions. Watch #BornThisWay on A&E, Tuesday at 10/9c. Join RespectAbility for a live Twitter chat during the east coast broadcast using #BornThisWay and #BTWchat. Rockville, Maryland, May 22 – Fully one-in-five Americans has a disability, and in many cases, their rights and lives are needlessly put at risk. While some healthcare choices are easy to understand, others are highly complex. 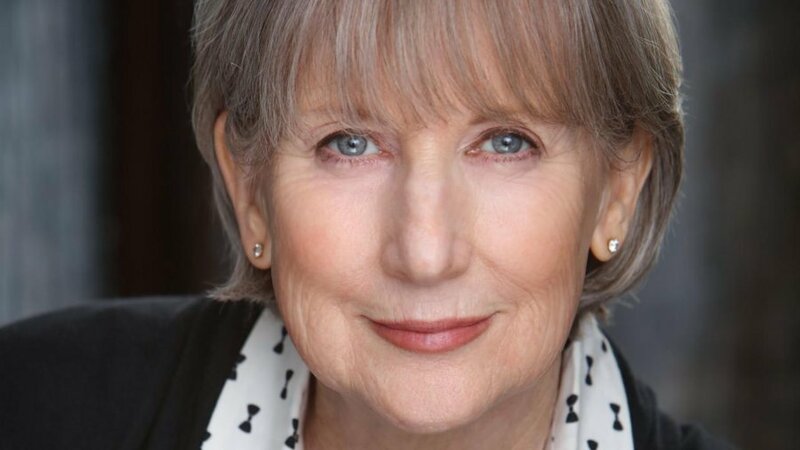 For the first time on reality television, the issue of how adults with intellectual, mental health or other disabilities make competent decisions that can literally be life changing, or life enabling, is being addressed. Born This Way, which recently won an Emmy for being the best reality show on TV today, is not an ordinary reality show. It stars seven diverse young adults with Down syndrome as they deal with issues around employment, independent living, education and romance. This Tuesday night, A&E’s Born This Way will cover the potentially life-saving issue of supported decision-making for medical care. Supported decision-making is an emerging strategy to enable individuals with developmental and other disabilities to make their own choices. This is especially helpful in the health care setting where every person utilizes the expertise of his or her provider and other resources to make difficult health related decisions. 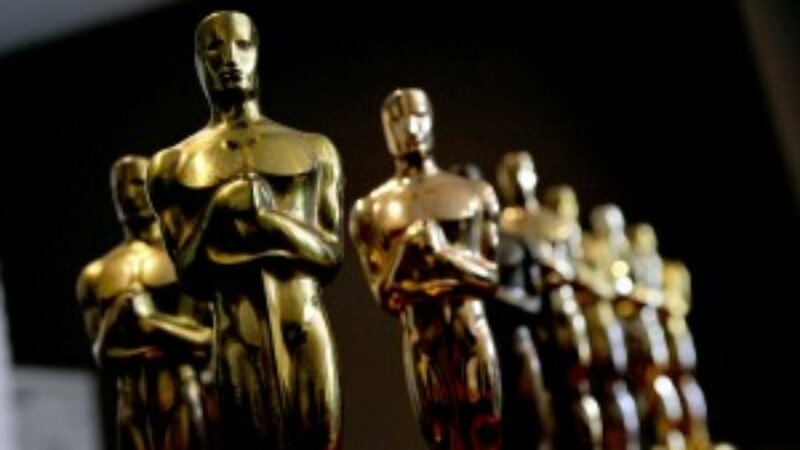 Los Angeles, Calif. – As Hollywood gets ready to celebrate the Oscars this weekend, a glaring omission of nominees is evident. No known actor with a disability was nominated for an Academy Award. By not including authentic disability in the diversity conversation, Hollywood leaves out the largest minority in the U.S. However, there are two examples of importance in this arena. Behind the scenes, Marvel’s Doctor Strange has been nominated in the category of visual effects. Two of the individuals who contributed to this cinematic technology, Jacob Fenster and Noah Schneider, have autism and currently work at Exceptional Minds Studios in Sherman Oaks, California. Marvel Studios is planning to partner on 15 more movies with Exceptional Minds, a nonprofit vocational school and working studio that prepares young adults on the autism spectrum for careers in digital animation and visual effects. Additionally, Life, Animated was nominated for the full-length documentary category. The film shows how Owen, a young man with Autism who was unable to speak as a child, and his father are able to connect using Disney animated films. Rockville, Md, Jan. 24 – Of the nine films nominated for Best Picture, four have themes or sub-plots related to disability. For example, Manchester by the Sea includes themes of mental health, alcoholism and drug use. Likewise, Moonlight includes story lines surrounding drug addiction. Arrival, a science-fiction film, includes a child who dies from cancer. Fences, a film that has received multiple accolades for its racially diverse themes, also includes a disability storyline. Lead character Troy Maxson (Denzel Washington)’s older brother Gabe Maxson (Mykelti Williamson) sustained a traumatic brain injury (TBI) during World War II. Children in the neighborhood often torment Gabe. When Troy bails Gabe out of jail for disturbing the peace, Troy unknowingly signs a paper that routes half of Gabe’s pension to a psychiatric hospital, forcing Gabe to be institutionalized. When asked by the Los Angeles Times about playing the role of someone with a TBI, Williamson acknowledged the many variables and “different levels of injury and effect” of someone with a TBI. Los Angeles – As Hollywood came together to celebrate people with disabilities, media creators recognized the importance of accurate representation of the largest minority in the U.S.
Scott Silveri’s new hit show on ABC, Speechless, which features a young man with cerebral palsy (Micah Fowler), won three awards including two for Silveri (Writers Guild of America West Evan Somers Memorial Award and SAG-AFTRA Disability Awareness Award along with director/producer Jake Kasdan and producer Melvin Mar). Washington, Sept. 27 – Following its Emmy win for outstanding unstructured reality show, Born This Way has been renewed by A&E for a third season. This is the first time a series starring a cast with disabilities has won an Emmy Award. 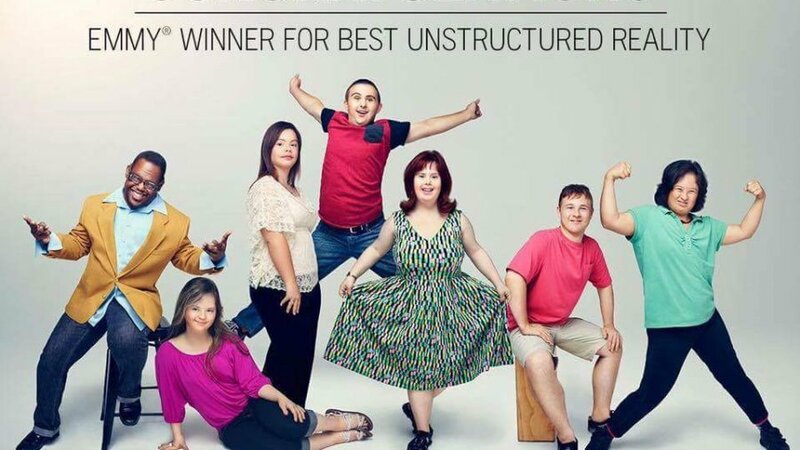 Produced by Bunim/Murray Productions, Born This Way, an unscripted reality show on A&E, follows the lives of seven young adults with Down syndrome along with their family and friends in Southern California. Because its focus is on showing their everyday lives, including employment, efforts for independent housing, loves and more, Born this Way breaks down stigmas surrounding disability. Show creator and Executive Producer Jonathan Murray, the innovator behind the first-ever reality-show, The Real World, and many other hit shows including Keeping Up with the Kardashians, credits the show’s positive message and groundbreaking vision of diversity on screen with the show’s success.